The implementation of an extensive breeding system that aligns with the organic certification values has allowed our farm to focus on animal welfare and environmental sustainability. 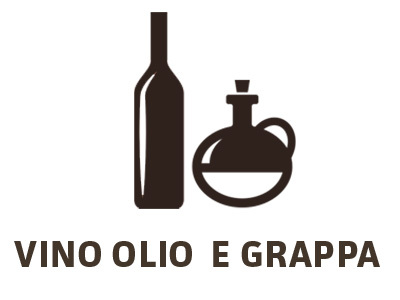 At Tenuta di Paganico organic certification was obtained more than 15 years ago. Over 1,100 hectares (out of 1,500 hectares of property) are dedicated to forest which give our animals year round access to forage and pasture. At Tenuta di Paganico Cinta Senese pigs and Maremmana breed cattle are raised for meat production. We mainly adopt homeopatic treatments, in order to do so we observe and take care of our animals constantly. 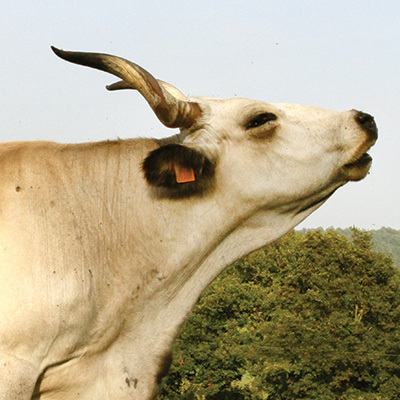 Cows, the bull and the calves for fattening are bred in the woods, occupying sections of over 1,100 hectares of forest. Our animals feed mainly on pasture, shrubs and wild fruits, but they’re also given hay from our own organic production to supplement their diet. We are switching to a fully extensive breeding system because we are convinced, after years of working with animals, that this system prioritises animal welfare the most and gives greater quality results throughout the whole production process. Calves are born and raised with the cows within the extensive breeding system until they are six months old. Recently all calves destined for fattening have been moved from free stall housing system to a free range extensive system. The latter allows our animals to feed mainly on pasture, both herbaceous and shrubby. Our calve’s feed, in addition to hay and grazing, is supplemented with a flour mix made from barley, oats, fava beans. These crops are processed and grown within the farm on over 400 hectares of dedicated organic arable land. 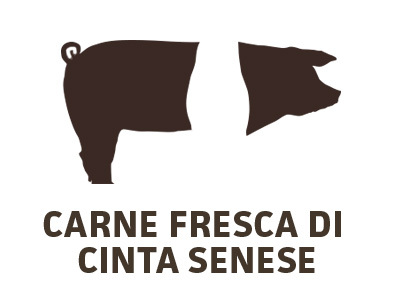 Cinta senese pigs are reared in a free-range organic system divided in groups (boars, sows, piglets, fattening pigs). They are fed on pastures, woods and our organic flour. Territory: Province of Grosseto in Maremma, Tuscany. Hilly area characterised by forests predominantly of oak species (cladding and high-rise), pastures and pine forests. The presence of woody species (both arboreal and shrub) such as downy oak, European oak, holm oak, cork oak, strawberry tree, heather and broom, typical of this area, are essential for our animal feed. Breed characteristics: Maremmana breed is autochthonous form the area and has been around since prehistoric times. It is known for being a rustic breed, strong-suited for grazing and living in the forest. The cattle presents solid bone structure and wide thorax. The fundamental characteristic that makes this breed symbolic to the Maremma landscape is their large horns; half-moon shaped in males and lyre-shaped in females. The robust horns allow the animals to open their way through the landscape and feed from, otherwise unreachable foliage. Breeding system: Our animals are bred in an extensive system that respect local traditions. Cows graze together with the bull in fenced areas of around 40 hectares at a time. These areas are composed of pastures (great during spring and summer), forests and food and shelter areas for autumn and winter. The animals are always managed in groups by the person in charge of the cattle up until the weaning of the calves (strictly born from natural insemination) at the age of six or seven months. Meat quality: Maremmana cows bred in an extensive system tend to produce a very flavorful, bright red-colored meat. 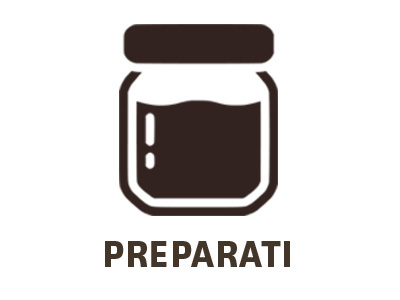 Our meat has high water retention capacity meaning that it isn’t likely to lose liquid during cooking. It is rich in unsaturated and polyunsaturated fatty acids (also the omega 3 kind) and has a low content of saturated fatty acids and cholesterol. 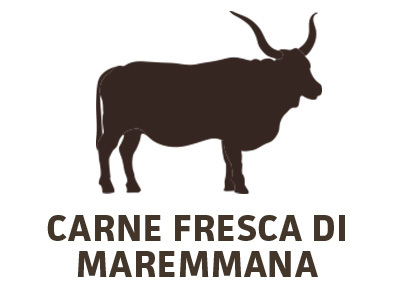 Qualitatively speaking, Maremmana meat is better in terms of nutrition value when comparing it to Chianina meat. Our extensive breeding system, age of the animals when slaughtered, use of local ancient breeds and the feed given to our animals define the quality of our meat. 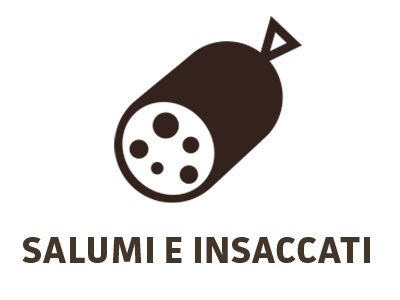 Tenuta di Paganico was also one of the first farms to take part and co-draft the “Carta dei Valori”, a initiative that promotes and protect the production and consumption of the Maremmana breed, a Slow Food Presidia. Traditional cuisine: Steak Fiorentina is a favorite, but it is also great for boiled, braised and stewed dishes as the traditional cuisine suggest. 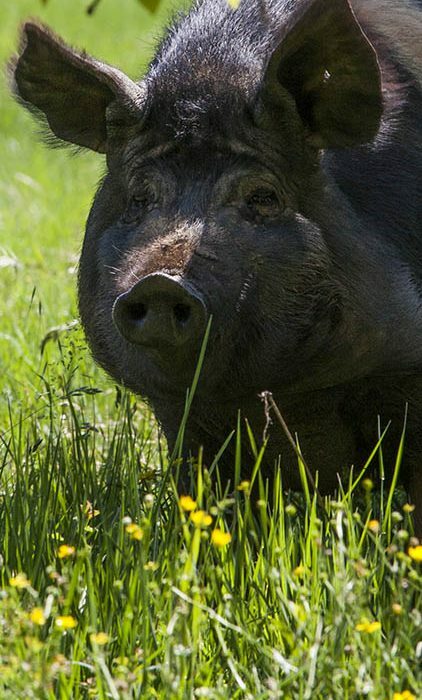 Territory and breeding system: Cinta Senese breed pigs are raised in a semi-extensive system where the animals can graze and forage freely in the woods supported by resting and feeding areas. Our pigs mainly feed of what they find in the woods and pastures but they’re also provided with external feed for a balanced diet that changes according to the season. The additional feed is a mix different flours and legumes from our own organic production and when in season, they are given chestnuts and acorns we hand-pick from the farm surroundings. Breed characteristics: typical morphology of a grazing animal: long head with well-developed jaws, small, moderately pendulous forward ears, strong limbs, medium length cylindrical trunk and non-curly tail. The characteristic that makes Cinta Senese breed unique is its black coat with a white strip that surrounds the chest and extends to the lower limbs. The average weight of a breeding animal is 180/200 kg, while the slaughter weight is 120/140 kg at about 18 months. Traditional cuisine: Both fresh and cured Cinta Senese meat represents the essence of Tuscan flavours and its culinary tradition. Meat characteristics: Cinta Senese produces bright red-colored meat with around 3% of intramuscular fat. Due to our semi-extensive breeding system the fat in our meat has a lower percentage of saturated fat and cholesterol in comparison to common meat-raised breeds like Large White or Landrance.